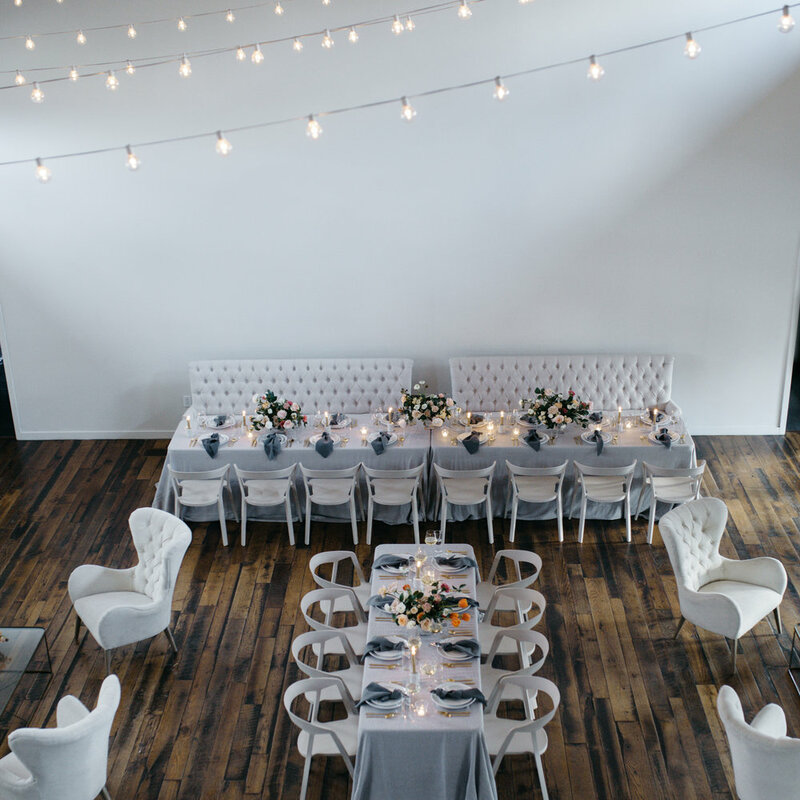 Curated bridal inspo with Nashville's designer vendors: The Cordelle, 12th Table, The Dress Theory, Aero Bar, Bright Events, FLAVOR, Telicia Lee Backdrops, Details Nashville, Visual Elements, Russ Pollard — DJ, Harlan Ruby, Olive Juice Press, La Tavola, & more. So glad to hear you'll be joining us! Look forward to seeing you at The Cordelle on 2/17!